Leave us a comment on the post if you think Paul should find new ways to enrich his marriage using his smartphone! All three of us are Australian, yet we keep finding ourselves in conversations revolving around American Politics! Who would you vote for? Trump, Hillary, or Robert Downey Jr.? In this episode, we navigate an epic journey through American politics ending in weird, murky waters where we decide between Trump or Hillary! 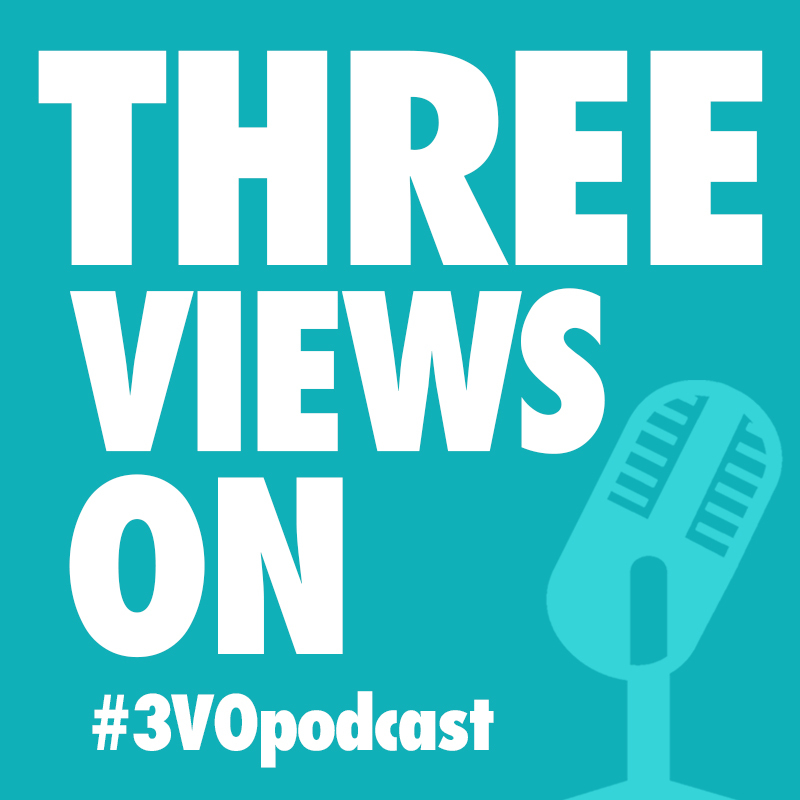 #3VO is no longer three single guys, but three married men with responsibilities! To celebrate Paul’s newfound maturity, we picked 5 super-serious presents for him and then explained the reasoning behind each of them. WARNING: The presents are neither serious nor mature – and Michael and Simon refuse to sign an affidavit saying they are responsible or mature. Paul has not yet been approached for comment. Ever had too much month left and the end of your money? In need of a total financial overhaul? Look this far and no further for three robust and well informed views on budgeting.